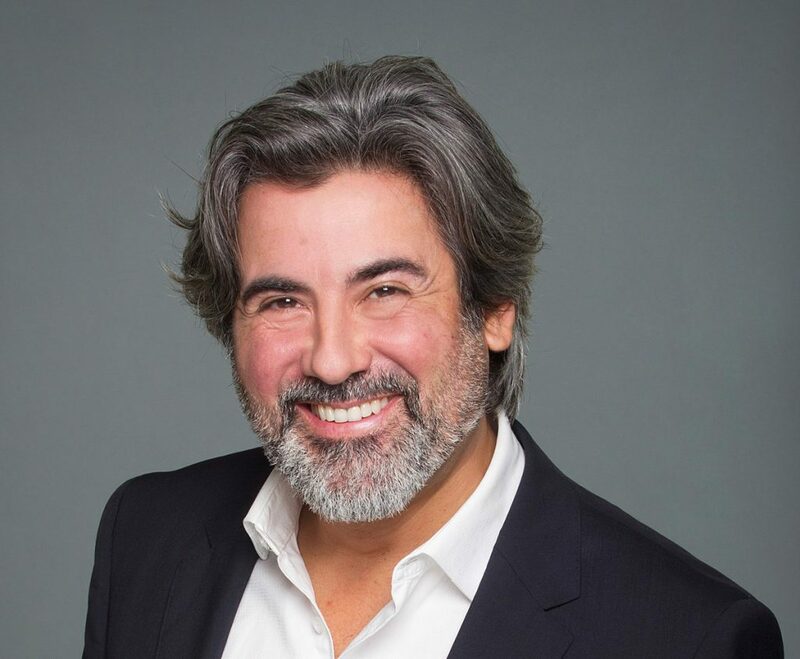 In July 2018, Prime Minister Justin Trudeau announced the appointment of the new Minister of Canadian Heritage and Multiculturalism, the Honourable Pablo Rodriguez. Minister Rodriguez is known for his advocacy on climate change, the protecting and promoting of culture, as well as the promotion of official languages and minority rights. He is a new addition to Prime Minister Trudeau’s cabinet, having previously served as Chair of the Standing Committee of Official Languages and Critic for Culture, Official Languages, Economic Development, Public Works and Government Services, and La Francophonie. The Honourable Mélanie Joly has transitioned from her previous role as the Minister of Canadian Heritage to the Minister of Tourism, Official Languages and La Francophonie.